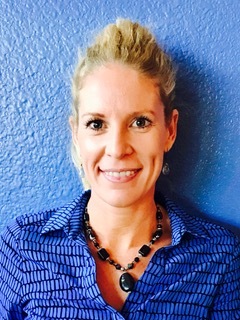 Jessica received both her Bachelor’s in Psychology and Master’s in Education from Arizona State University, becoming a licensed behavior analyst in 2012. Ms. Irwin has worked in the Arizona health and human services sector since 1995, founding S.E.E.K. Arizona in 2003. She has since grown S.E.E.K. Arizona to service clients with developmental and behavioral disabilities of all ages in both classroom and in-home capacities, as well as provide professional therapy, scholastic consultation, and behavioral health services to a variety of populations of children and young adults. Ms. Irwin currently oversees the senior-level staff and financial obligations, while providing clinical direction and behavioral strategies for RBHA-funded clients. As a behavior analyst, Ms. Irwin is also responsible for collaboration and networking with other agencies in the Phoenix-metropolitan area to ensure clients have greater access to evidence-based treatment opportunities. Jessie joined the S.E.E.K. Arizona team in June 2017, providing clinical oversight and leadership to all program operations. She received her Master’s Degree in Counseling from University of Phoenix and her Bachelor’s degree in Psychology from Arizona State University. 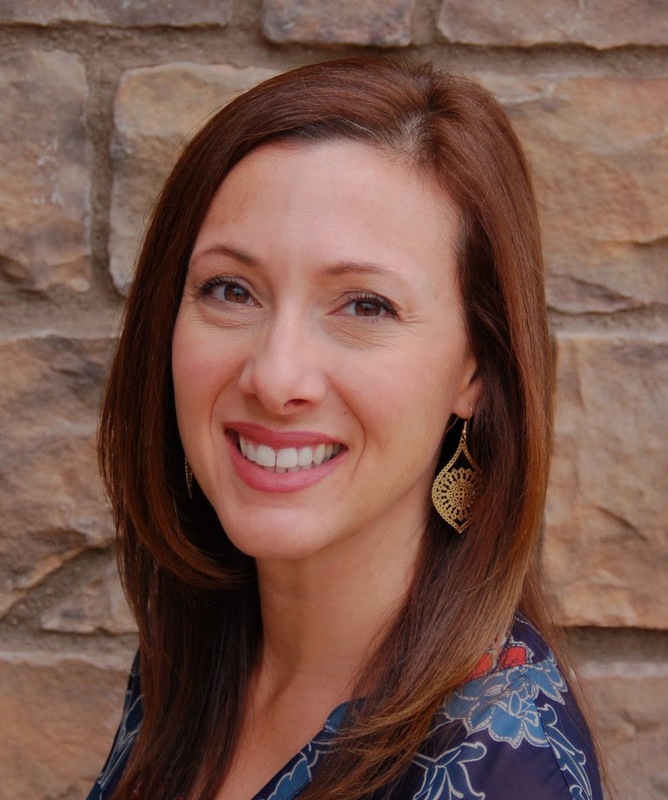 As an Arizona Licensed Professional Counselor and a National Certified Counselor, she began her career with children in 2001 as a home visitor to at-risk parents through Southwest Human Development. 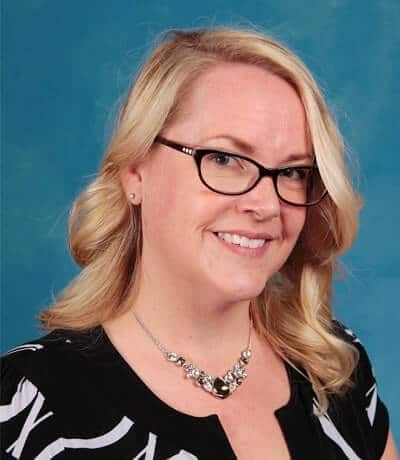 Mrs. Gillam held various leadership roles in children’s mental health at Arizona’s Children Association including Vice President of Statewide Behavioral Health. More recently she served as the Chief Compliance Officer at Florence Crittenton responsible for contracts and administrative leadership of programs and services. Throughout her clinical and administrative experience, she has received extensive training and has vast knowledge of the effects of trauma and infant brain development. Mrs. Gillam has led several operational improvements initiatives and created new programming in the children’s behavioral health system. With over 30 years of social, non-profit, and service experience, Kathy brings her expertise in accounting and resource management. Prior to joining S.E.E.K. Arizona, Kathy was the Director of Grants Management and Special Projects during a management transition period for Tumbleweed Center for Youth Development which provides services to unaccompanied youth in the greater Phoenix area. Over the course of her career, she has also optimized systems and procedures, worked with management to position a private software publishing company for sale, and participated in the development and execution of strategic plans and reorganizations. Kathy began her career working with several public accounting firms with a focus on physicians, small hospitals and nursing homes. During her tenure in quasi-governmental services, she was a recipient of a US Presidential award for best practices. 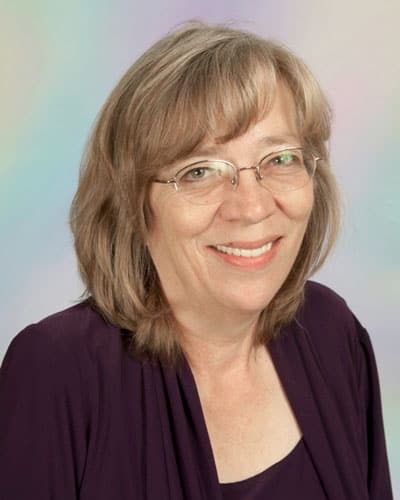 Kathy’s past affiliations include being a trained Boy Scout Leader, a Tempe community theatre board member, and an active member of the International Association of Amusement Parks and Attractions. Kathy was also one of the first graduates in ASU’s Non-Profit Management Certification program.